← words, words, words… and wisdom! Out all day at an amazing ICM Women’s Conference (more on that later) so here’s a quote for this Saturday in Lent to keep our minds focused on the Cross. 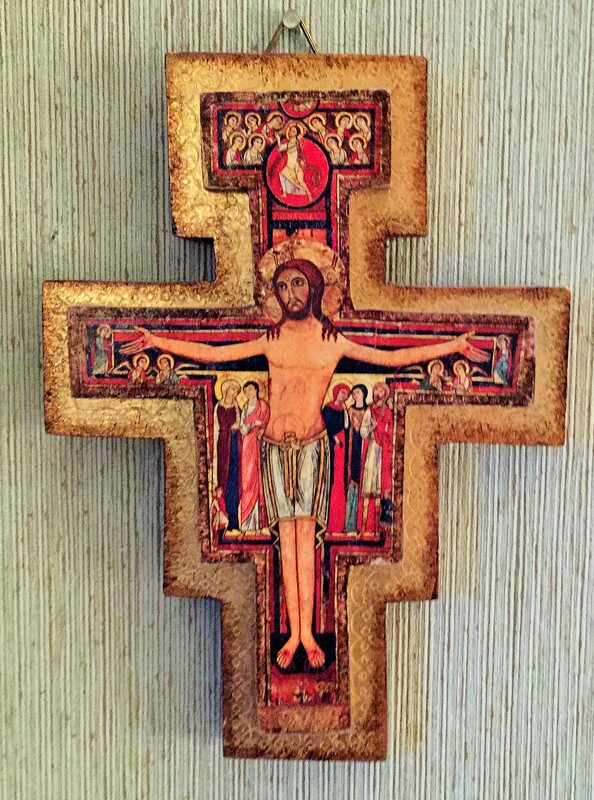 This entry was posted in Lent, Quotes and tagged Lent, Pope Francis, San Damiano Chapel, San Damiano Cross, suffering, the Cross of Christ. Bookmark the permalink.